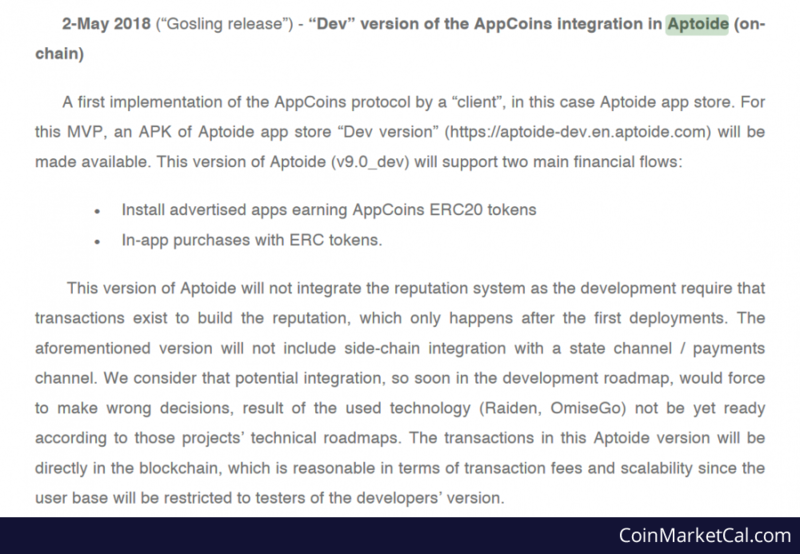 The AppCoin blockchain platform aims to improve the services of the Android app store Aptoide with the use of blockchain technology. 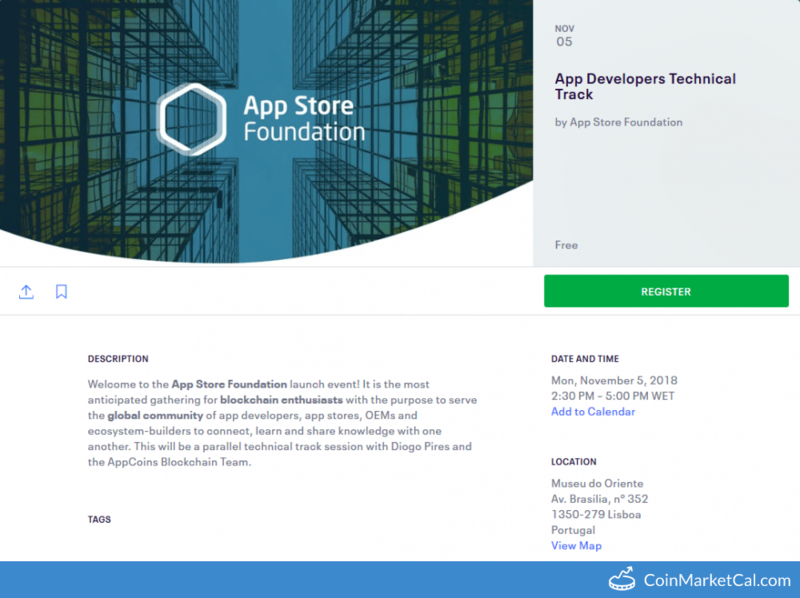 The AppCoin protocol is designed to be adopted by all mobile operating systems. 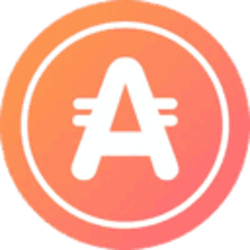 AppCoin tokens are ERC20 utility tokens on the Ethereum blockchain. "Layer 2 scalability further optimization. Creation of network effects with incentives to app stores and OEMs pre-loading." 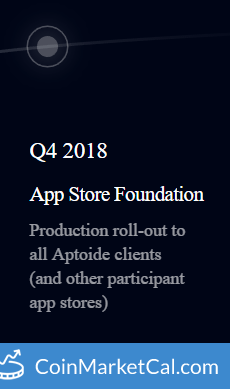 "Production roll-out to all Aptoide clients (and other participant app stores)," by end of Q4 2018. App Store Foundation launch event. November 5th, 2.30 pm - 5.00 pm WET, at 'Museu do Oriente', Lisbon, Portugal. A first implementation of the AppCoins protocol by a “client”, in this case Aptoide app store.